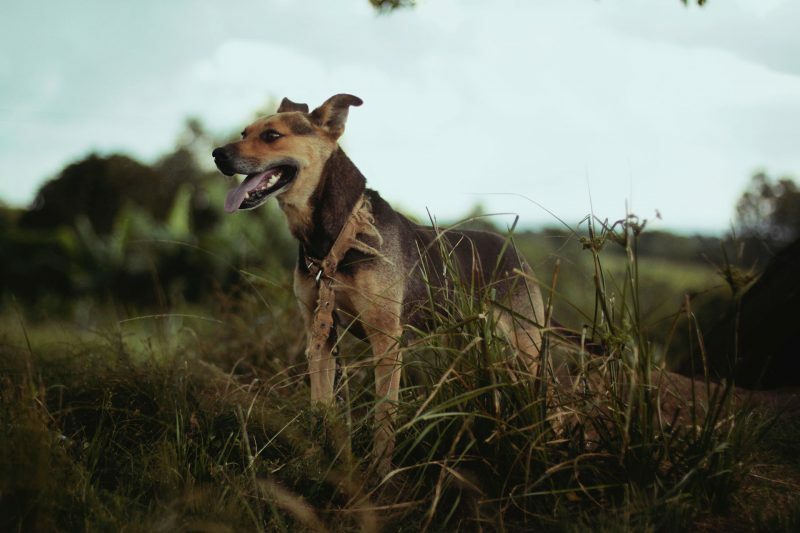 Whether its regular Dog walks, cleaning out & feeding your Bearded Dragon or even mucking out your Horse while you’re away, Lyme Animal Care has got you and your animals covered! All Animals Welcome! From Domestics to Exotics and all kinds of companion animals! Offering a professional animal care service, in and around Disley, High Lane, Marple, Mellor, and surrounding areas. 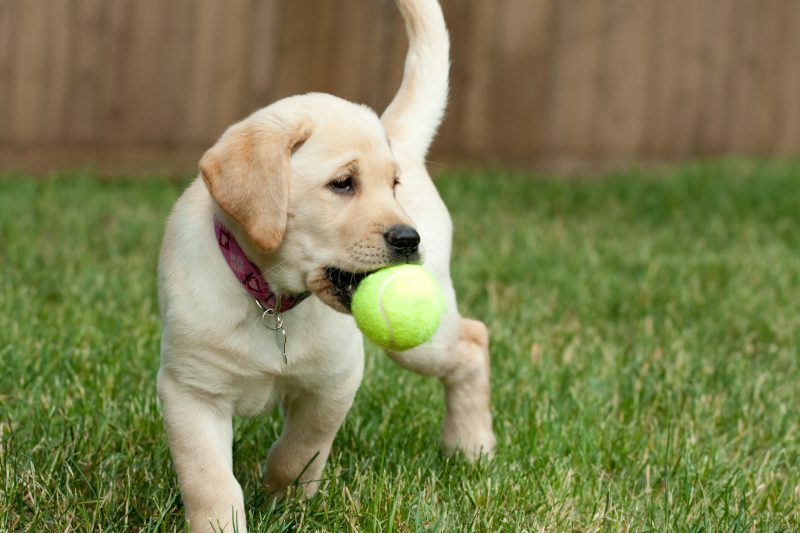 L.A.C can provide services such as dog walks, pet sitting, enclosure cleaning, equine care, animal taxi and even behavioural training . If the owner has to be away from home for an extended amount of time Lyme Animal Care can stay and care for and play with any pet that maybe elderly or nervous when left alone. 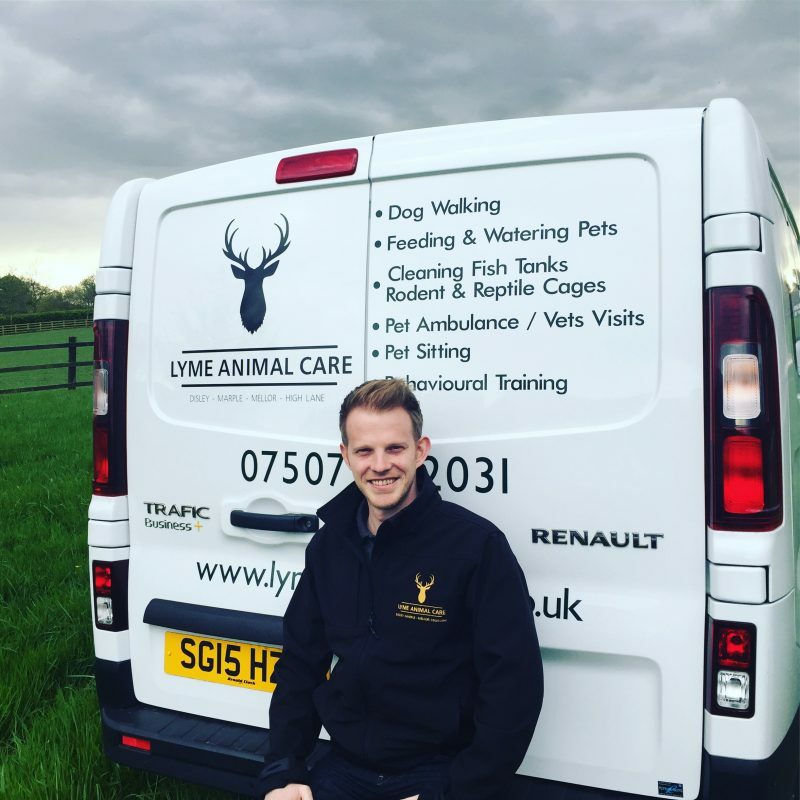 Here at Lyme Animal Care Matt Brown has made it his mission to stand out from the competition! He has acquired a vast amount of hands on experience working with animals and also gained the qualifications and first aid certification to back it all up. Matt attended Chester University and achieved a BSc (hons) degree in Animal Management Behaviour & Welfare. During this time he gained valuable hands on and theoretical knowledge solidifying his dream to work with animals! His experience includes working as an animal keeper for a wildlife sanctuary, handling and working with all kinds of animals from birds of prey, otters, polecats even down to mice, some cute some dangerous! In addition to this Matt also worked and trained in The Kruger National Park in South Africa and gained his FGASA badge enabling him to work there for 2 years as a Safari guide. This wonderful experience helped to spark his drive & passion to setting up his new business to provide first class animal care services. Matt realises the importance of providing first class care to your treasured animals and pets when you are away on holiday or business, or otherwise engaged. He has studied in depth and put into practice some of the most innovative methods and models used in behavioural training. Even now he is gaining more accreditation through being registered with the kennel club. Get in touch with us to discuss your needs using the form or on 07507872031. Copyright 2019 © Lyme Animal Care.